We have been so caught up in the NCAA basketball tournament lately. With three teams from Kentucky making the cut we have been watching a lot of basketball the last few days. The University of Kentucky has won their first two games, the latest being against West Virginia, who beat them out of the tournament last year. Sweet revenge right? Hopefully the Wildcats will all pull it together and get on winning. Some of the players haven't been playing their best so far and we have been struggling to win. Sadly the Eagles lost their second game of the tournament to the Richmond snakes. This small college in KY was an underdog in the NCAA, but their best player Faried is picked to go first round in the draft for Pro ball. 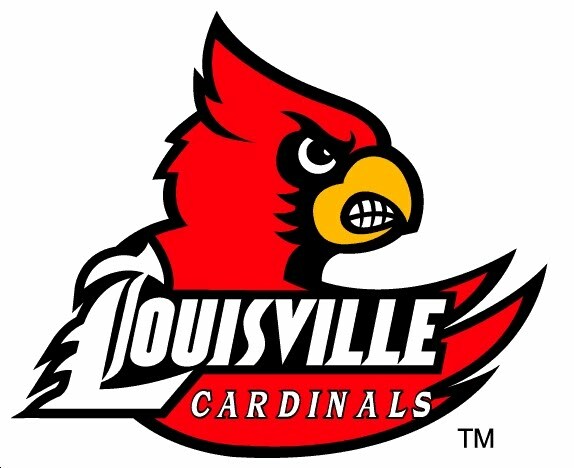 Sadly the Louisiville Cardinals and the MSU Eagles were pitted against each other in their first games of the NCAA, so both KY teams couldn't continue. I have to admit I was very happy when the Eagles upset the Cardinals. 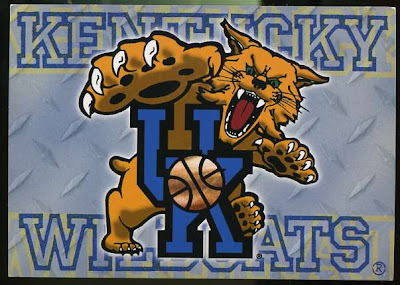 With two KY teams out of the NCAA now, we hold our final hope that the Wildcats will be able to bring home a Championship. I hope you team wins. I'm not a big basket ball fan.